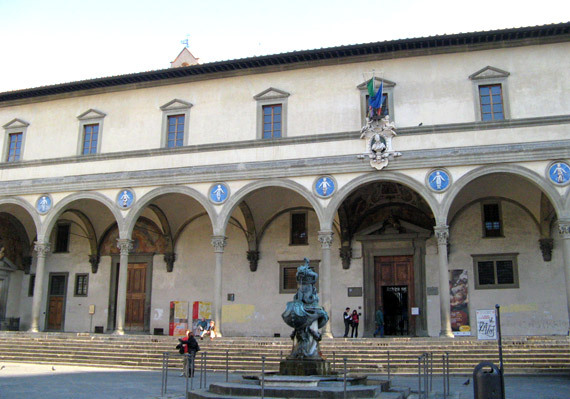 Blog / Florence / Are you curious about the Grand Opening of the Museum degli Innocenti this month? 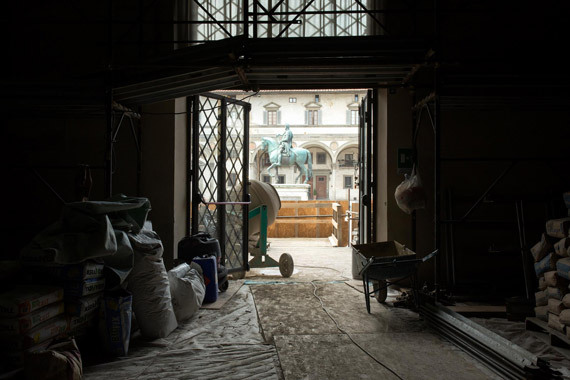 Only a few days left before the inauguration of the new Musem Degli Innocenti in Piazza Santissima Annunziata and some information is already leaking out about the exhibition that will officially open on the 23rd of June (to the public the day after). The new Museum will be arranged on three levels, with more than 1400 mq and there will be 1655 mq dedicated to temporary events and educative activities. Inside there will also be a bookshop specializing in children and a cafeteria. The museum tour will allow everyone to enjoy the immense artistic, historic and monumental heritage from the “Institute degli Innocenti” that, was founded in the first half of the 1400’s. It was the first institution exclusively dedicated to the assistance of children and one of the first Renaissance architecture structures. The “Spedale degli Innocenti” was the first “brefotrofio” in Europe, where children who were born out of wedlock, abandoned or at risk of being abandoned resided (differing slightly from an orphanage where their natural parents are unable to care for the child). This has been a place where abandoned children have been welcomed for hundreds of years and a national and international point of reference for newborns and young children. In the basement of the museum, it will be possible to follow a historic itinerary that tells the evolution of the institute and its contribution to the care of newborns, starting from its foundations up and including today, thanks to the reconstruction of approximately 100 biographies of children who have passed through these doors over the years. 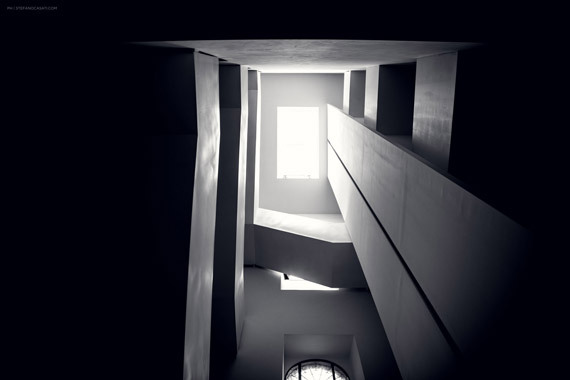 In the courtyard, visitors will be accompanied on an architectural tour, exploring the history of the “Fabbrica” which was entrusted to Filippo Brunelleschi who designed the adaptions and interventions necessary for the used of the institution over the course of time. 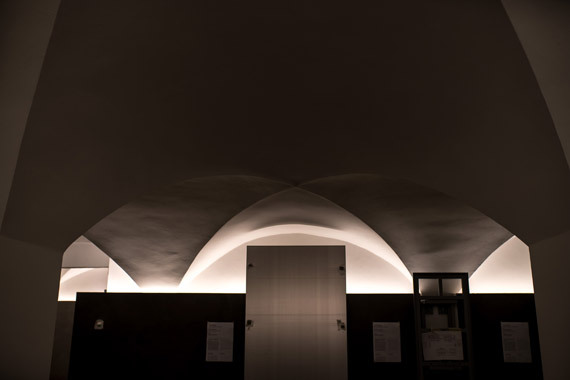 The gallery above the front facade will host the last part of the tour which is dedicated to the more important works of art and the “Coretto di Preghiera delle Balie” (Choir Room for the rayer of the Child Caretakers). There are approximately 80 pieces of art preserved in the Museum “degli Innocenti” including masterpieces from Luca and Andrea della Robbia, Sandro Botticelli, Domenico Ghirlandaio and Piero di Cosimo. The realization of the new Museum degli Innocenti required much study and research which has allowed for a restoration of a large part of the building and about 50 works of art, among which are 10 “putti” created by Andrea della Robbia, seen on the facade of the Institute. While waiting for the grand opening, you can get a taste of what is yet to come at the new Museum by checking out this video: https://www.youtube.com/watch?v=pxWCP6sP_AQ. You can also follow backstage, the work and other official news on the official Museum Facebook Page and Instagram.